Trump made his first major speech to Congress on Tuesday, addressing plans for the economy, immigration, health care reform and military spending. Before critiquing Trump’s speech, Sanders outlined what the president did not say during his Congressional address. He pointed out that Trump didn’t make any reference to the Glass-Steagall Act – legislation preventing banking institutions from using depositors funds for risky investments. During his election campaign Trump pledged to bring back the act. 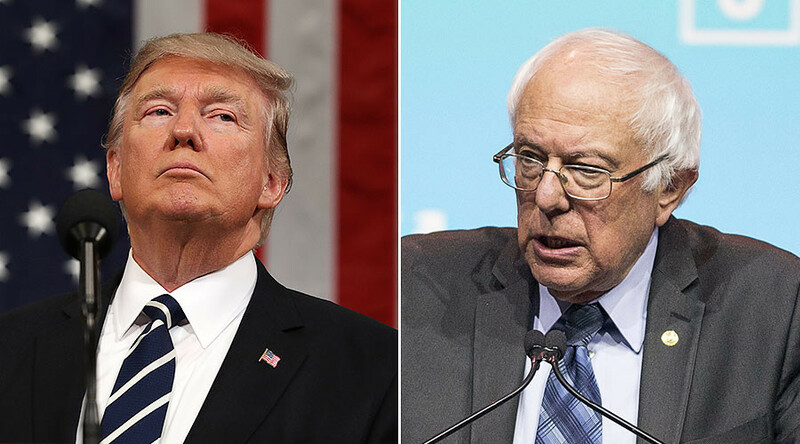 Sanders was heavily critical of Trump’s call for an $84 billion increase in the Pentagon’s budget, saying it should instead be used to provide free tuition at every public college and university in the US in an effort to reduce the “crushing burden” of student debt.